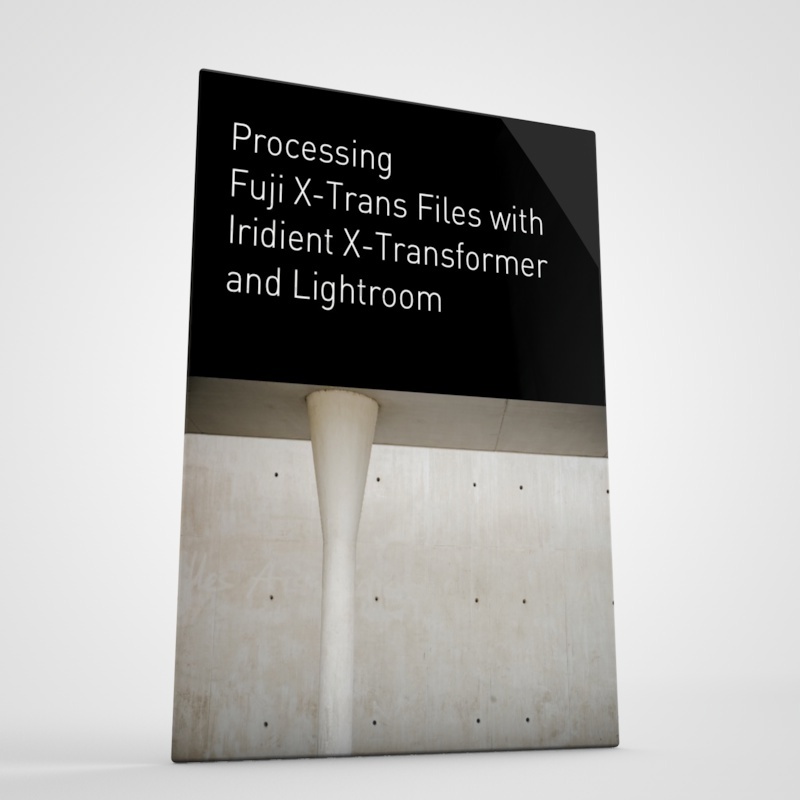 I’ve been working on a guide for Iridient’s new X-Transformer for the past few weeks. While it seems like a fairly straightforward application, the combinations of parameters that you can set in the software, in conjunction with the possible combinations of settings to apply in Lightroom, make for a huge number of options. So I’ve been working on creating a series of recipes, to give you a set of combinations that you can try. I also try to explain how it works, and give you some ideas of workflows for using the software. When using X-Transformer it’s important to understand what it can and can’t do and to temper you’re expectations accordingly. It won’t magically transform your images to make them super sharp or have them jump off the screen with clarity. It can’t make images sharper that are soft to begin with or fix out of focus images. It’s not going to be a magic wand that fixes all the image problems that they a photo might otherwise have. Compared to a standard raw conversion in Lightroom, the differences may be subtle at first, but in my opinion these differences add up. Images don’t have the edge artifacts or the detail smearing present in direct Lightroom conversions. They also have more natural gradations, and don’t show false detail on images of things like concrete or stone or other problematic textures. However the extent of the differences depend greatly on the type of shot, the lens used and how sharp the actual shot is to begin wth. Ironically, the difference will be more pronounced with sharper lenses as these tend to show more artifacting in Lightroom using the standard conversion. Screenshot - To See it better, Click to view large. You may need to right click on the image to download the linked image in order to see it properly. In the first main chapter, I go through the application and explain the various settings and what they each do. I try to offer a plain english description of the various functions so that you will be better able to decide yourself on how to use the software. Because of the sheer number of possible combinations, I’ve done a lot of experimenting and I’ve come up with a set of recipes that you can use. 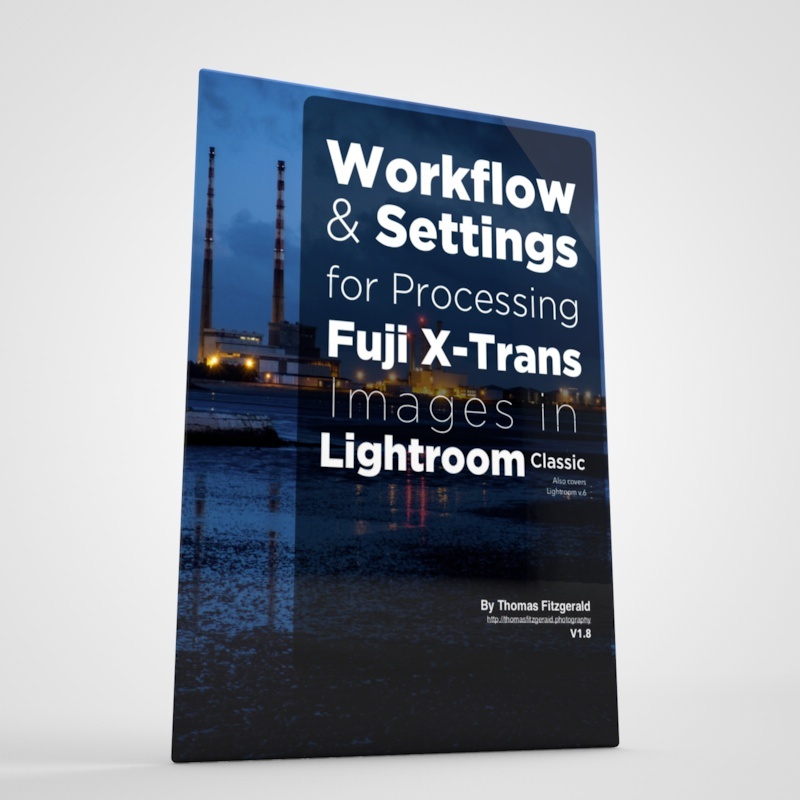 Each of these consists of a set of parameters to use in X-Transformer, and a corresponding set of settings to use in Lightroom. There are 4 sets of recipes described in the guide . The first two are similar. They take the approach of not doing any sharpening in X-Transformer and do all the sharpening in Lightroom. The first uses the more detailed processing option, and may be more suitable for older, 16mp cameras while the other uses the smoother option, which in my opinion works better for newer 24mp cameras. The 3rd is an approach that recommends a little sharpening in X-Transformer and a little in Lightroom, and the final approach does all the sharpening in X-Transformer and none in Lightroom. In this recipe, there is no sharpening or pre-processing done in X-Transformer, and it is instead done in Lightroom. You should still do some colour noise reduction in X-Transformer, as otherwise the image can be a bit noisy in Lightroom. In the settings table below, I have outlined the suggested settings for this which are in the Raw options tab. For the Lightroom settings, I have suggested a range of values that work with these settings. It’s important to understand, that the amount of sharpening will depend on the lens used and whether your mage is fully in focus or not. If the image is soft to begin with, you will need more sharpening. Note that for this recipe, I’m suggesting the use of het “More Detailed” RAW process rather than the more smoother version. In my opinion the more detailed process works better for the older 16mp sensors, but it can still work well on the newer 24mp cameras too. It’s a matter of personal choice though. On the 24mp cameras it can look a little over sharpened when you add sharpening in Lightroom, and it can add a little noise to out of focus areas. You may prefer this look though, so try it both ways for yourself to see. Personally I only use the smoother option though. This recipe is pretty much the same as the previous one, with one exception. 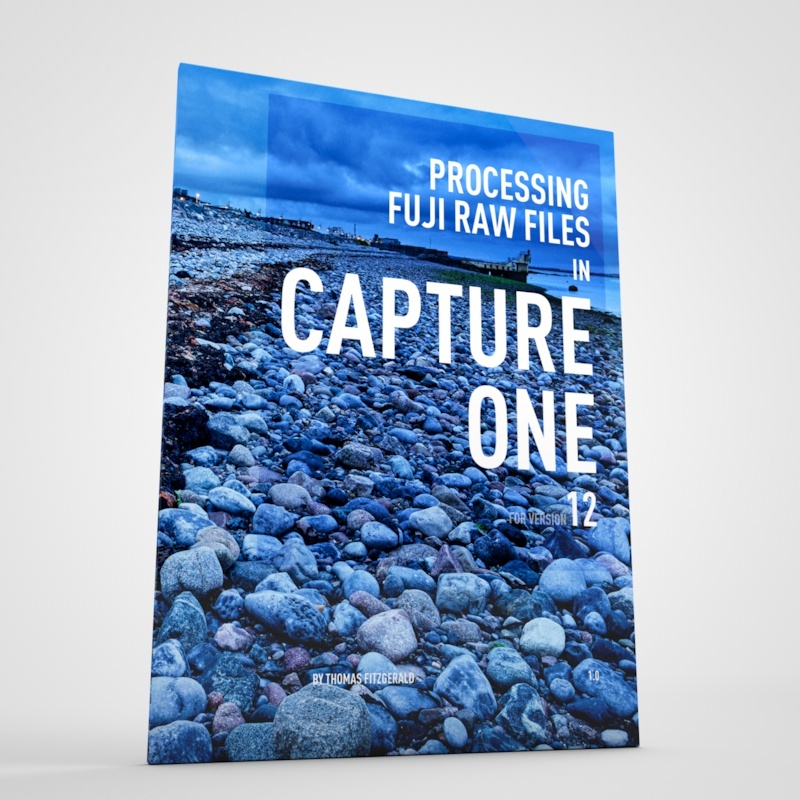 The Raw process is set to smoother rather than more detailed. I have found that in some cases, the more detailed option can look a little “over-sharpened” in Lightroom when using ti with the newer X-Trans III or 24mp cameras. This is of course, down to personal taste. The final chapter offers a series of workflows. 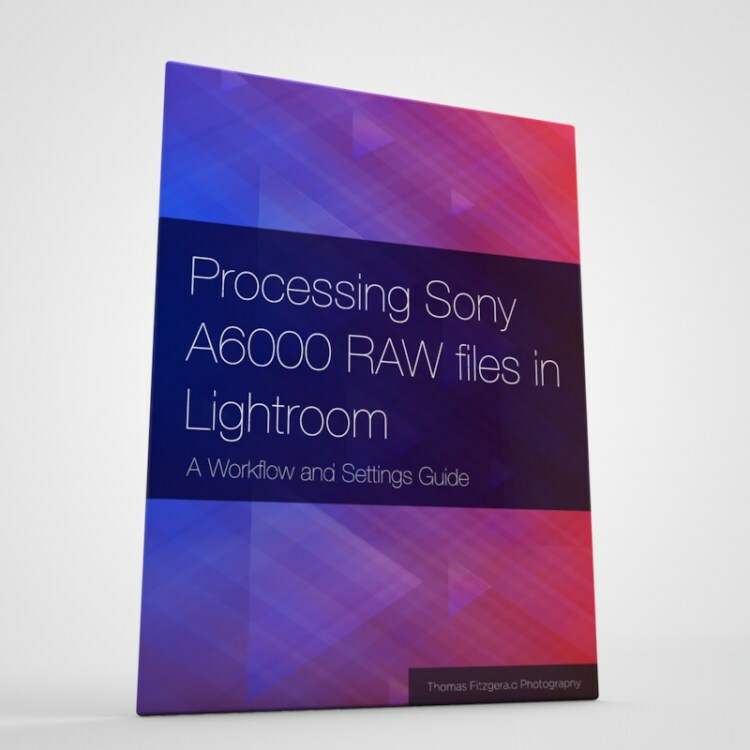 I talk you through the steps necessary for running the application, and offer suggestions for workflows based on converting a new card or fresh shoot, and also options for converting existing projects while maintaining edits. I have finished the bulk of the writing, and it’s in the final editing and proofing stage. If you have any questions or feedback please leave them below so I can incorporate them into the guide. I have always tried to write in a way that provided you, the reader, with the information for you to make your own decisions, and this is no exception. I’m trying to provide you with some options and knowledge to use as a starting point, but as always, try the software yourself. Don’t just take my word for it. People’s expectations are different, and people want different things. Some people don’t actually mind Lightroom’s conversions, and for them, they might actually prefer the Lightroom look. If you don’t like it, don’t use it. I like it because it gives me options, and I lie to have the option to use whatever tool that I want to for a particular task. If you do like the software, then I hope this guide, when its finished, will provide you with some useful tips to get the most out of the software. There is a free trial available, so try it. Yes the settings above as a starting point and if it doesn’t work for you, then don’t use it. That’s all I can do is present options. 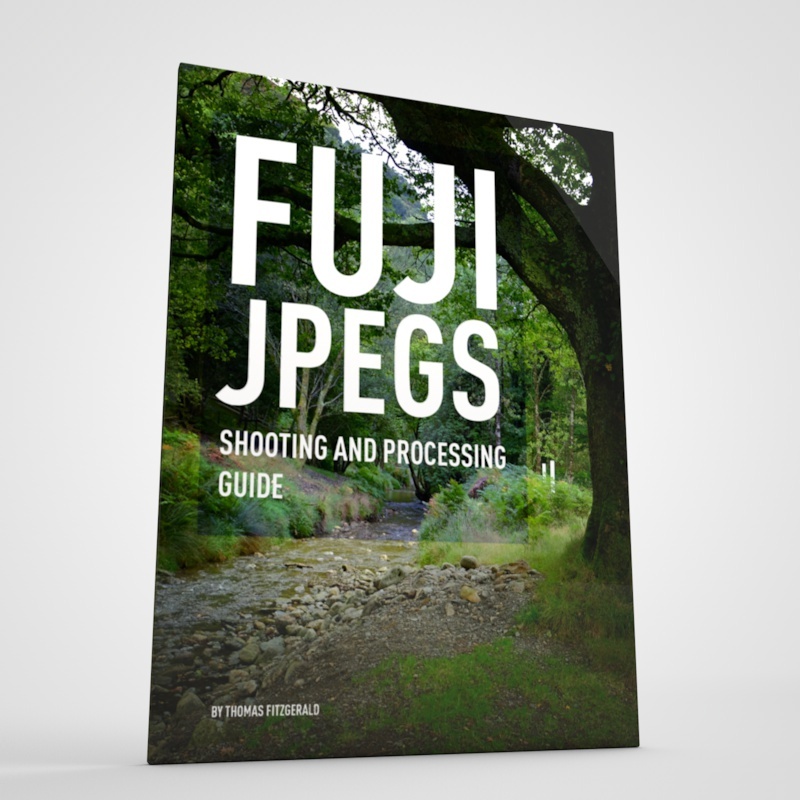 Anyway, I hope if you do use it then you’ll try my guide when it’s released. In the mean time, here are a couple of comparisons taken using the first recipe above. Make sure to click on the images to view large. You won't see any differences scaled down to fit the page.